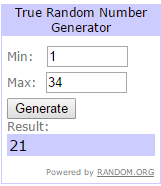 Congratulations Created Just 4 U, please contact me at ccayrchallengeblog@hotmail.com to claim your prize. Do head over to their blogs to check out their fabulous work. 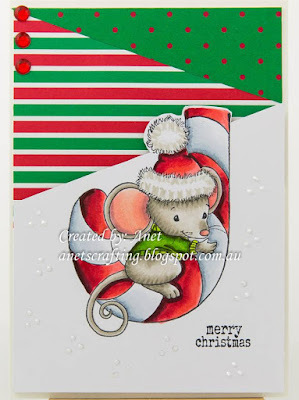 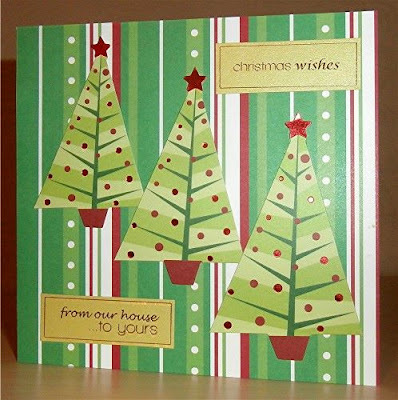 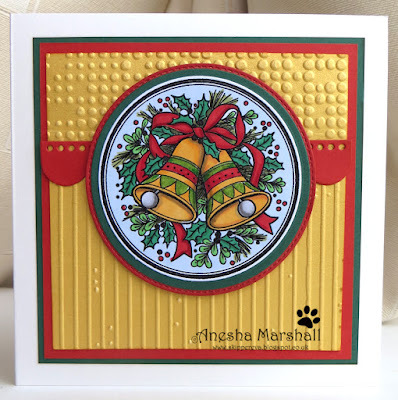 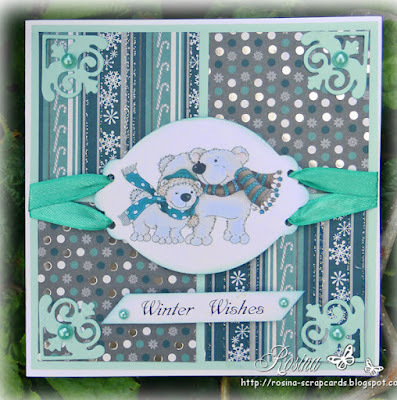 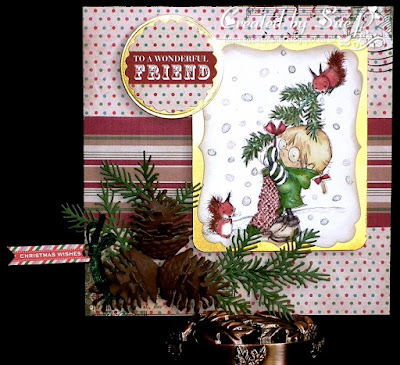 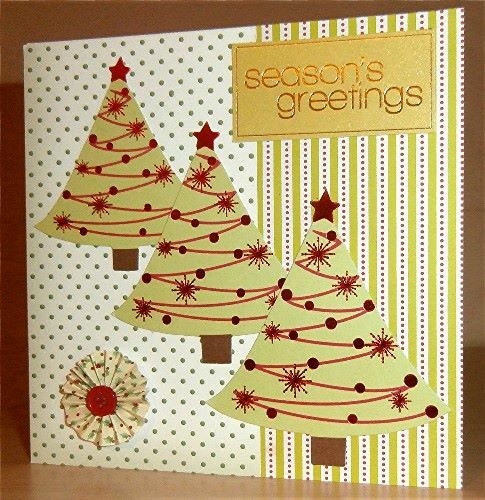 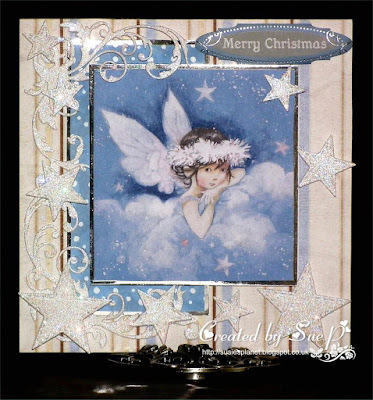 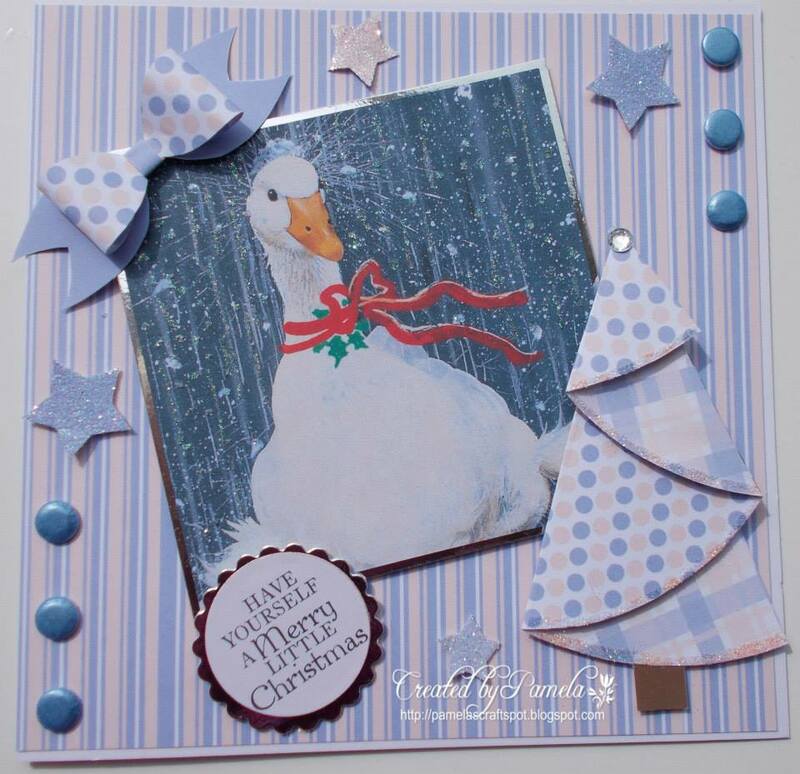 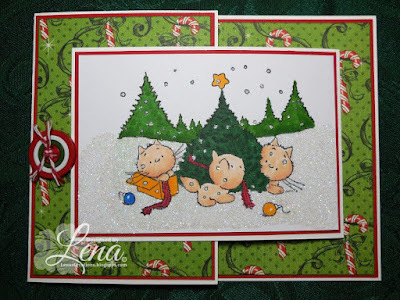 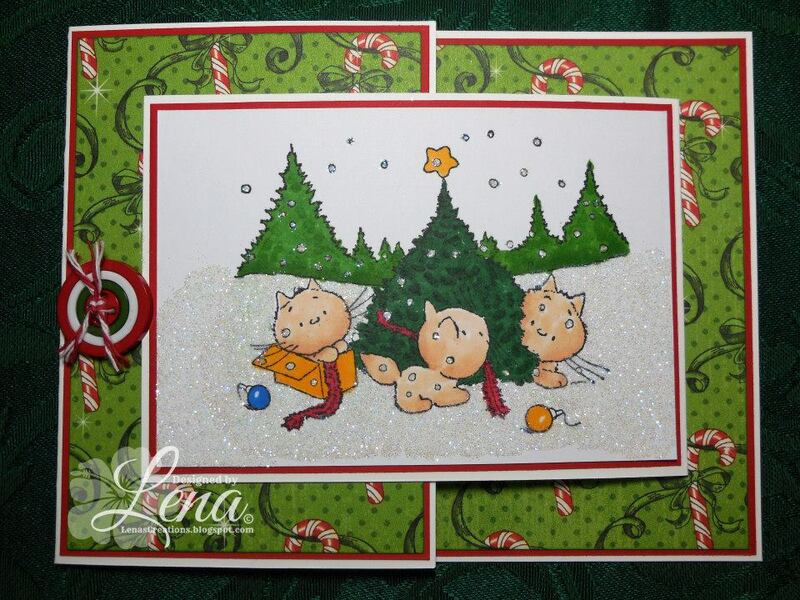 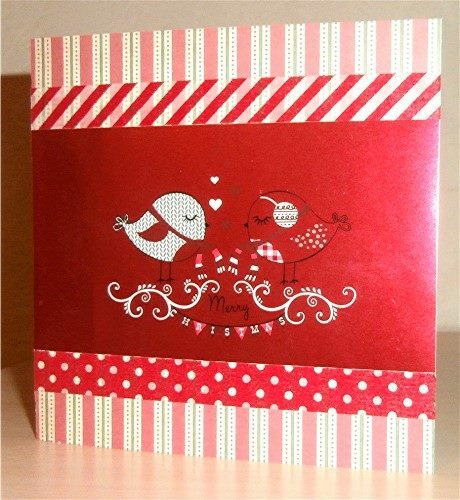 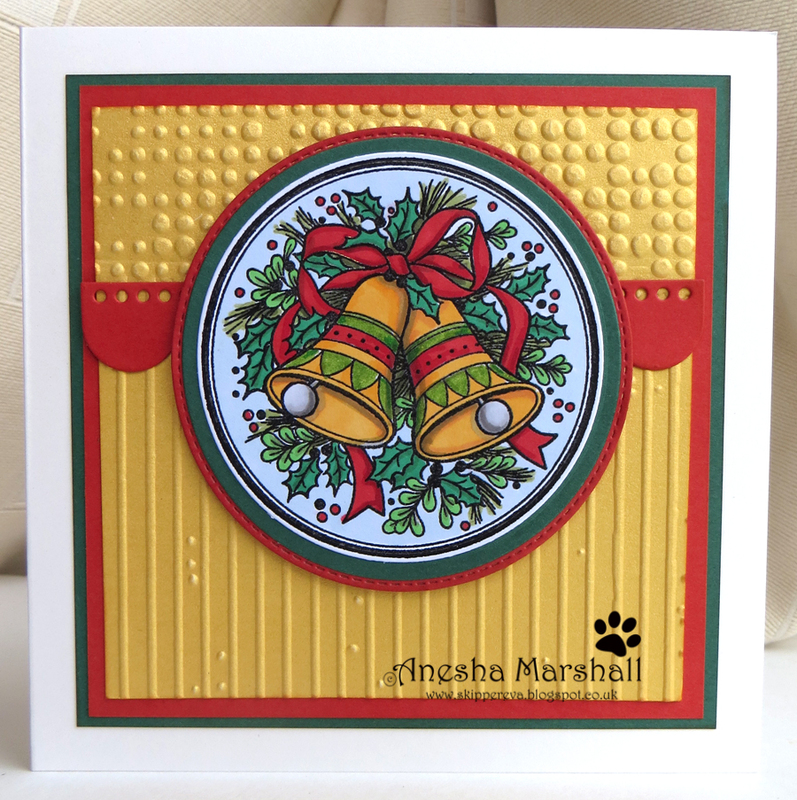 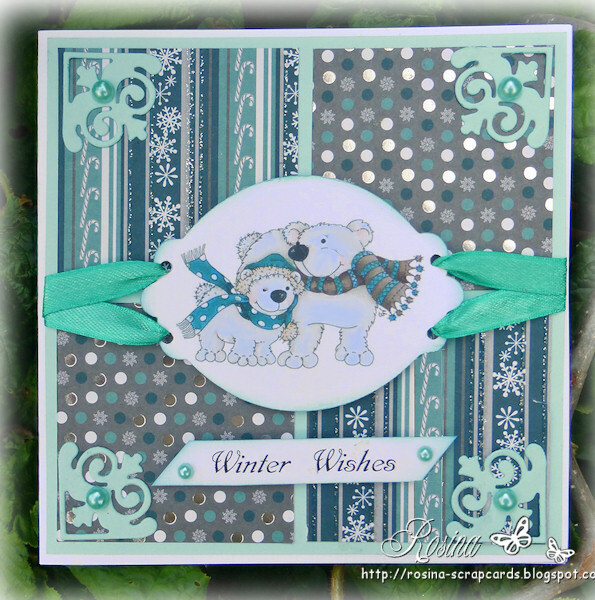 Simple incorporate dots and stripes in to your card.